to work alongside any medical support you are receiving the programme we offer was carefully sourced as it was written by a fully qualified hypnotherapist who also had over 20 years midwifery experience. So the best of both worlds. This programme offers support with every phase of the IVF process to create a positive mindset and relieve the stress and pressure which naturally people feel present. How does Fertility Support work? 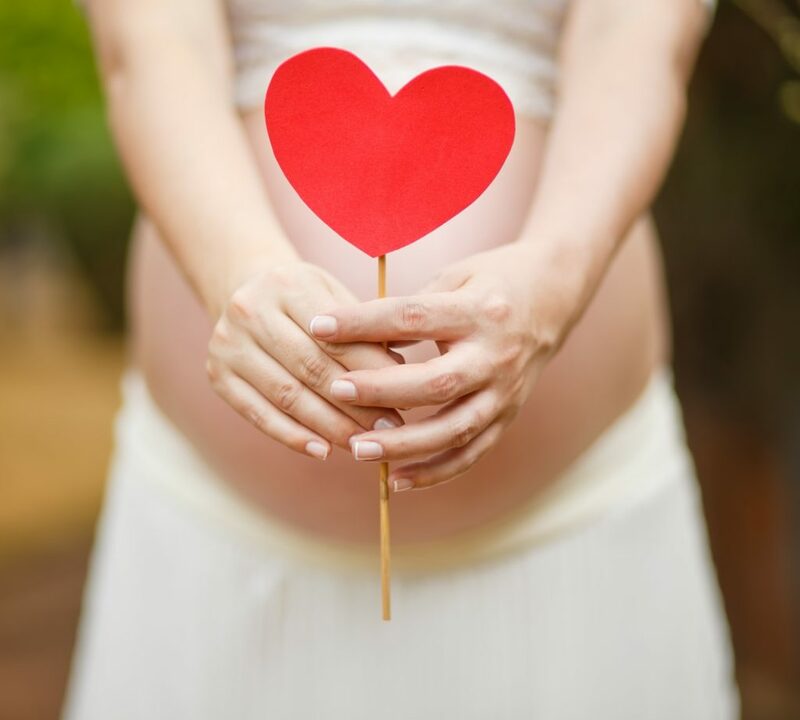 To consider what Fertility support may be right for you it’s beneficial to understand Infertility a little more there are two types of infertility, explained and unexplained. If you have explained infertility it is likely that you will be already working with your doctor or other medical professionals. Using hypnotherapy whilst undergoing IVF treatment has been shown to increase the success statistics to over 50%! If you are using medical help, such as IVF we can help with relaxation at the important times but also use visualisation techniques to help the body do what it needs to do. When one visualises the brain sends out the same chemicals as it does when doing the actual task. This means that if you visualise something happening inside your body the brain will also send the same chemicals down as if it were really happening. If you are not yet at this stage we can still help you. Firstly to relax and feel happy again, secondly using exactly the same techniques as above to help you conceive naturally despite your medical condition. Hypnosis is complementary to any medical procedure and often can lessen discomfort or support the medical protocol. For example, medical personnel may experience difficulty inserting the catheter during egg retrieval; yet hypnotic suggestion can easily resolve this issue. Studies show the positive influence of hypnotic suggestion on bodily functions such as blood pressure and heart rate, and hypnosis has been shown to impact the hypothalamus and influence the release of hormones. Unexplained infertility can be a cause of many things. Stress can dramatically affect fertility (described below). When in a state of hypnosis you cannot feel stressed. Your hypnotherapist can teach you techniques to remove stress helping you to feel calm and relaxed all of the time. Or you may have some repressed emotions affecting your fertility; the brain may be preventing you from conceiving due to a previous experience. An example of this could be someone who, due to childhood experiences, does not believe that they will be a good parent. Even if in the conscious mind they want a baby more than anything, there may be unconscious conflicts due to repressed emotion. Some regression work could help to release all of these feelings.Removing the conflict between the conscious and unconscious mind resulting in pregnancy. When you meet with us for the first time you will have an initial consultation, this will be an opportunity for you to ask all of your questions and for your hypnotherapist to find out a bit more about you. Together you can formulate a plan and decide the best way to work together – for you. There are many different ‘tools’ that your hypnotherapist can use to help you get your life back on track and to conceive.